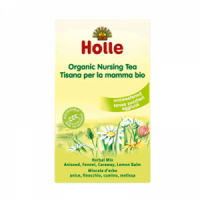 A completely natural baby oil suitable for the tiniest new tummies. Enjoy the close bond with your baby as you massage and soothe babys tummy and help digestion. Babys first communication is through touch, and you both enjoy the closeness of cuddles. 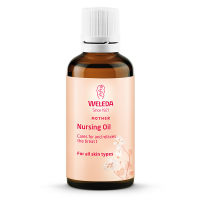 Gentle massage with natural baby oil warms and relaxes baby, helping digestion and easing wind. 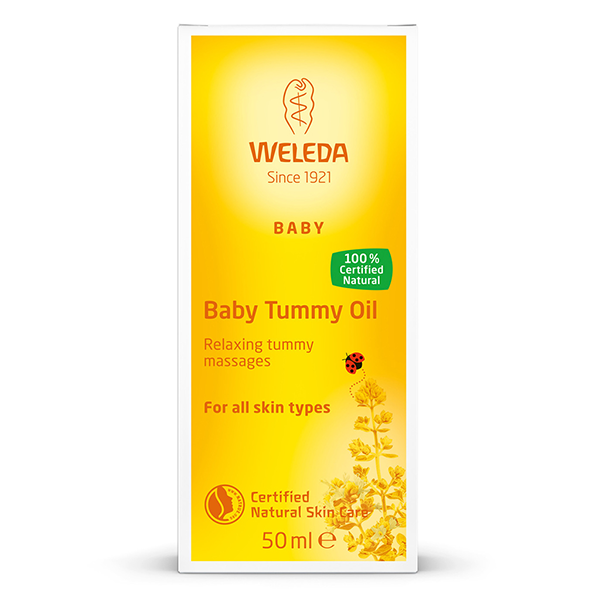 Developed together with midwives and pharmacists, Weleda Baby Tummy Oil carries pure natural essential oils of warming marjoram, relaxing chamomile and cardamom, in a base of light sweet almond oil. Its a perfectly natural baby oil  made for special time together. INCI: Prunus Amygdalus Dulcis (Sweet Almond ) Oil, Fragrance (Parfum)*, Limonene*, Linalool*. 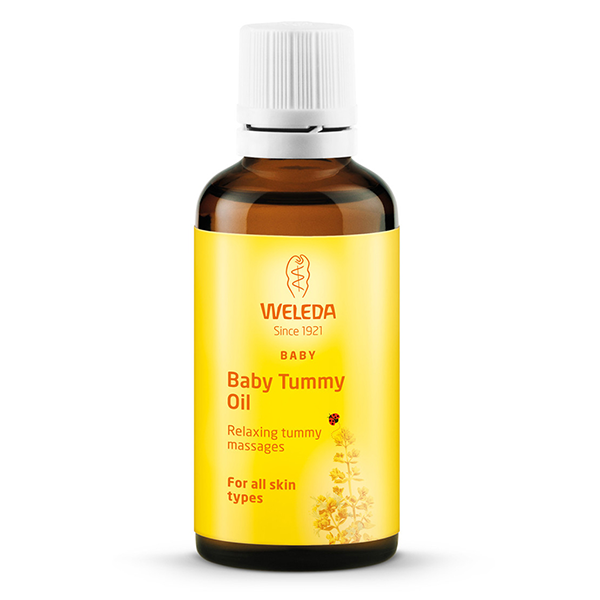 Great tummy oil, my baby loves it! I gave 4 stars instead of 5 because I find the smell of oil bit too strong. However some people might like it? 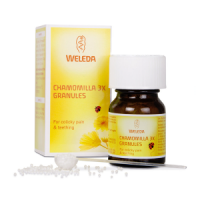 Anyways it is great oil, baby suffered bad colic pains used this oil and Weleda camomile granules from Ulula also. 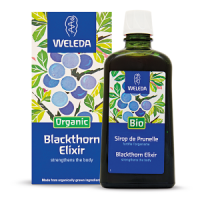 If your baby suffering from colic I really recommend trying these two products.